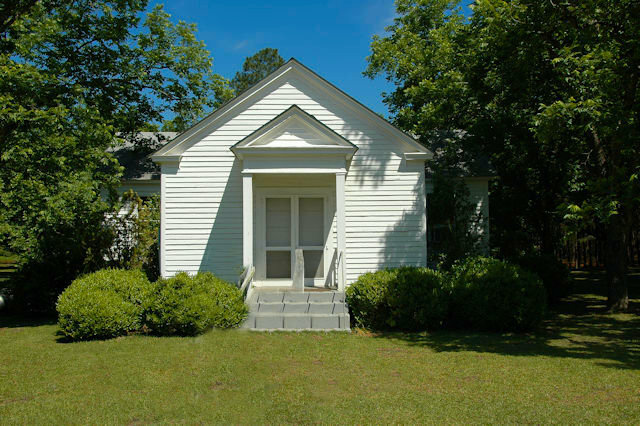 Other than having been told that this was a black congregation, I know nothing of this church. 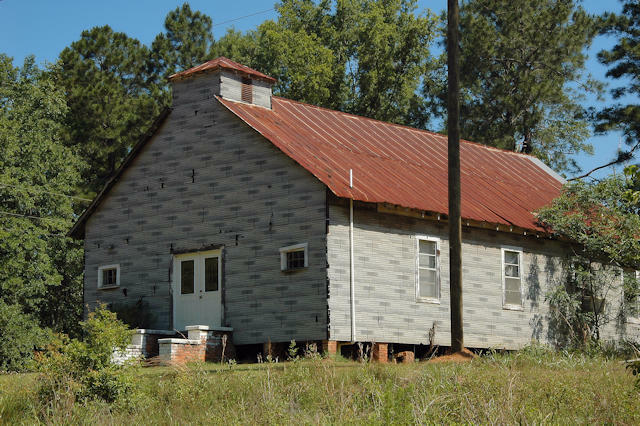 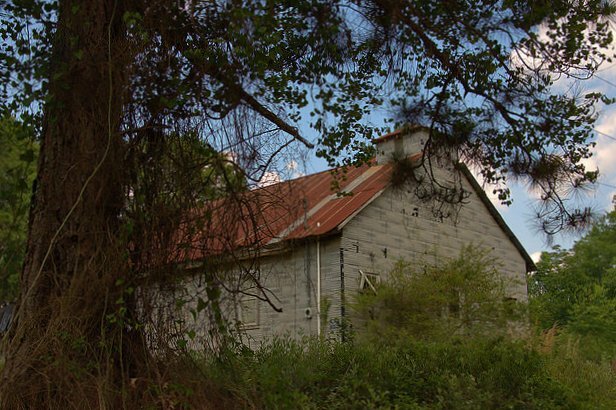 “Tar paper” churches were once common but now most are gone. 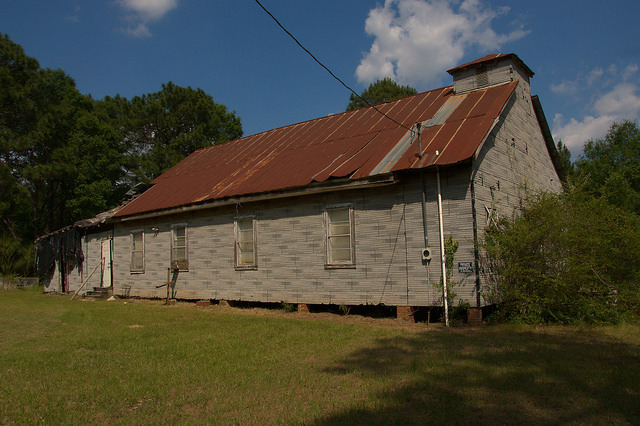 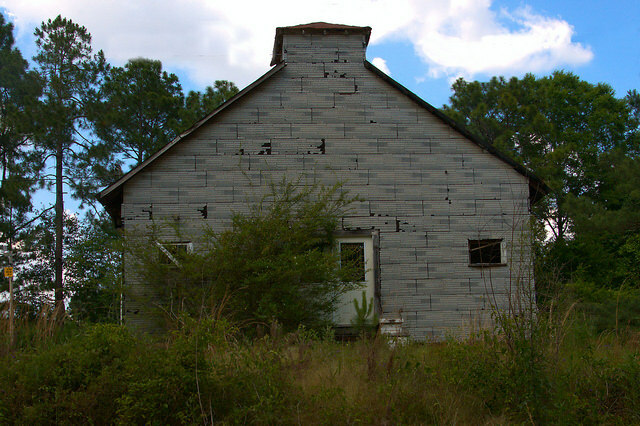 This African-American church is located off Georgia Highway 90 near the Hatley community.